Every tourist after the trip is definitely a lot of impressions. On an overall assessment it affects not only the degree of comfort rooms, infrastructure resort, its compliance with personal wishes. Ease of transfer also plays an important role. Not a secret, that the various delays, unexpected delay, the urgent need to find transport can spoil all the impression of the trip. Travel IntTour help avoid such problems. We have our own fleet of vehicles, including modern and comfortable minibuses, cars. For our clients, we have included in Almaty airport shuttle, hotels, stations. The company takes corporate orders for transportation of tourists, business partners, clients. In any trip: personal, tourist, business important point is predictability, no unpleasant surprises. This condition ensures quality transfer, who is traveling on a pre-planned route. When ordering such a service for professionals, You can not worry about delays, occurrences of unexpected situations. 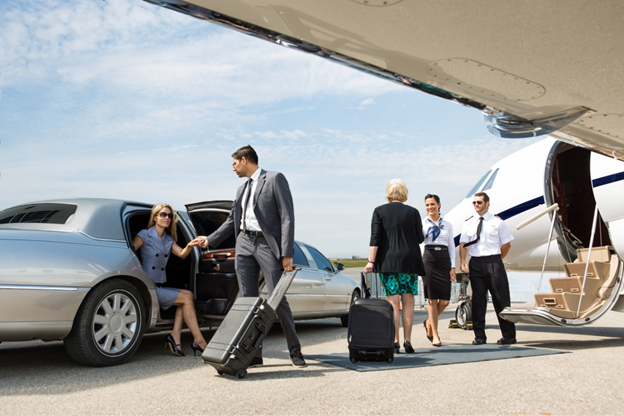 Reliable Almaty airport shuttle It makes it possible to meet without fuss on a long journey, designate a certain time a business meeting, eliminate the inconvenience to the guests that. The advantages of the service include the ability to develop the exact route. This point is important, if the trip is combined with a guided tour, familiarity with the city, terrain or cross the metropolis, if necessary, filled with plugs. The company has a fleet of several types of vans of different sizes, cars. 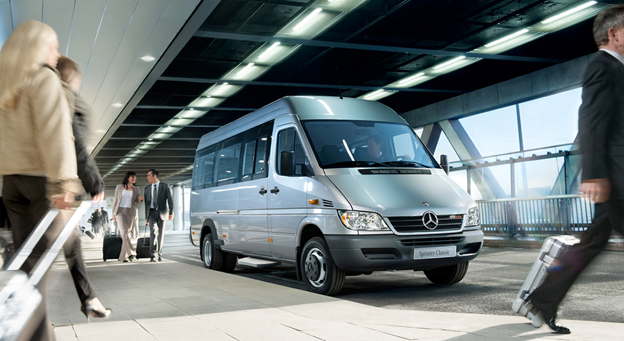 A variety of models allows you to choose the best option based on the number of passengers. This eliminates the overpayment for transport capacity is too large, It makes it possible to provide adequate comfort. In IntTour work of highly qualified professionals with extensive practical experience of driving, that ensures safety. Each unit of the fleet provided excellent care, regular checkups. Therefore, in the way of trouble excluded. Buses, Machines equipped with all options, necessary to ensure comfort: air conditioning, audio systems, lighting, etc.. Systems of GPS-navigation will help to quickly solve problems in a way, if any, will be. delivery business meeting participants, workshop, etc.. The fleet has a comfortable, modern minivans, powerful jeeps, presentable passenger models. When choosing a vehicle you can take into account not only the number of passengers, but also the status of the event. For clients, we practice an individual approach. You can choose, develop any route: Almaty airport shuttle, City Station Hotel, hotel airport, city ​​tours, etc..